Summerwind has been successfully breeding, raising, training and showing dogs for 30 years. Summerwind is located in Sacramento, California. We use an easy, positive training approach that your whole family can understand. All of our dogs live in the house and puppies are raised underfoot. 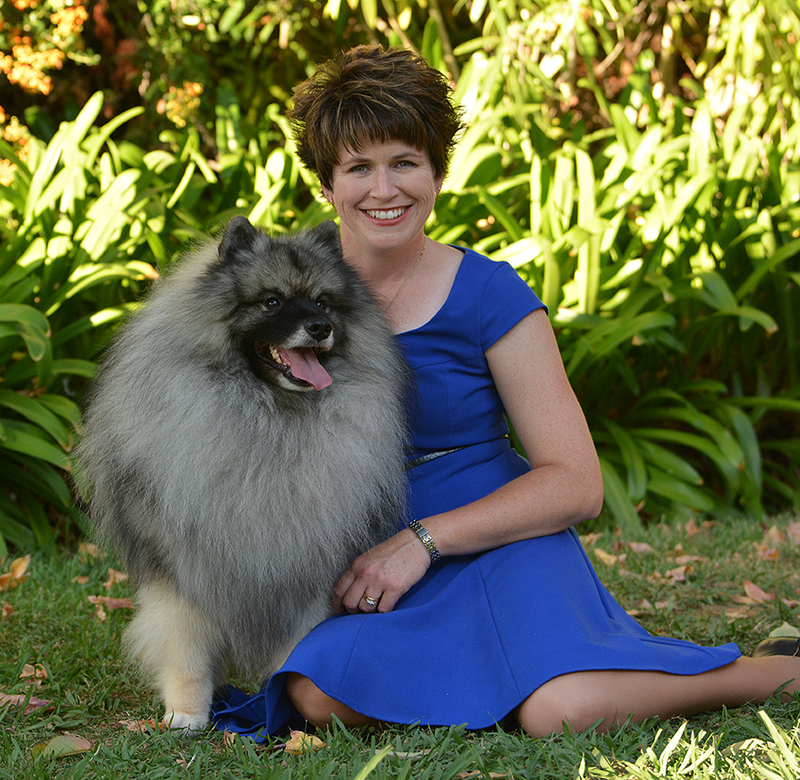 We are working toward our ideal collie and keeshond, always with health as a first priority. 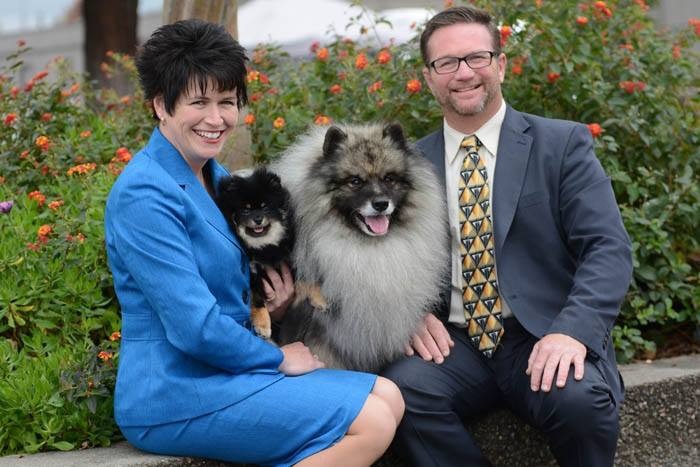 We are active members of Nor-Cal Keeshond Club, Keeshond Club of America, Nor-Cal District Collie Club, and Collie Club of America. Joshua is a very hard working, compassionate person who loves God and his family with all his heart. He grew up in Florida after being born in California. He loved to fish and hunt with his dad. He was good at working on cars and this became a career working on imports. Joshua also worked with his father who was a general contractor. He can fix anything, very good at trouble shooting engines and wiring problems. This is really good when you live in a 40 foot diesel pusher all the time, travel all across the country to show dogs. Joshua met Jean in 1999 through a Christian club. He loved animals but little did he know when he met Jean that the fur on his clothes he disliked would soon be a large part of his life! He fell in love with Salta when she was 8 weeks old. He soon was going to shows with Jean, purchased his own Vizsla and the rest is history. Joshua married Jean in 2002, began traveling and showing dogs shortly thereafter. He loves people, camping, fishing, hunting and well playing tank warfare! I grew up on a dairy farm in Wisconsin. I loved being involved with all of the animals we had there. 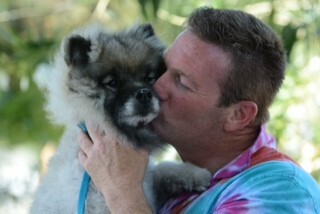 I especially loved the dogs we had. We called the farm Little Swiss Acres! My mother and I moved to California when I was 9 years old. On the treck to California I asked my mother if we could get a collie once we were settled in Woodland. We interviewed with JoAnne Hawkins who was the breeder of Jolee’s Collies and purchased a tri color rough male. You could say it was all downhill from here and that I started in the dog fancy in 1988. Socker and I started training together in 4-H. My first all-breed show was the Sacramento Kennel club dog show. Somehow we manage to go Best of Variety over the specials and attended the Herding group! I learned how to groom, train and handle dogs all the while staying as much as I could with JoAnne. We traveled to out of state shows and local shows together. She let me practice with all of her collies and shelties. I even worked part time at the local pet store in town for years with JoAnne! As I grew up I obtained a Belgian Tervuren, from Carmen Helgesen. She was an All-breed handler, I would love to learn different handling tricks for the ring from her. Carmen is the person that introduced me to Keeshonden. I am forever grateful as I truly think this is the best breed known to man! As soon as I graduated High school I went to college to finish the Veterinary Tech program. This has been very valuable in what I do today. I feel like God has blessed me greatly with a gift working with animals. I love to do puppy socialization classes and continue to teach group classes at Sacramento Animal Hospital. I had bred several generations of keeshond when I met Joshua, He was such a natural with my dogs though. They all approved of this person taking up so much time in my life. He also took us on these great camping adventures, which I am sure they loved! As we became good friends, the fur wasn’t a problem. He came to visit the litter of Keeshond babies I had. I think he melted when he saw their fuzzy little black faces. He started coming to the dog shows, watching and learning. If you have met Josh you know he can talk your ear off!! We married in August of 2002. Now, the furry dogs belong to us, like kids. Funny how the Lord works when he is in your life! I feel very blessed to breed, show and campaign the top keeshonden in the country for many years! 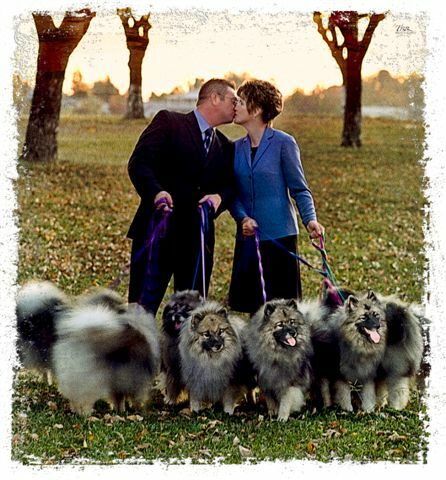 Winning our first Keeshond National and Multiple Bests In show on our home bred dog, Rumor. The photos in the gallery are just a few of the different breeds we have won nationals, finished champions, campaigned to best in shows and top ranking in the country. I feel much honored to work with and show so many special dogs.